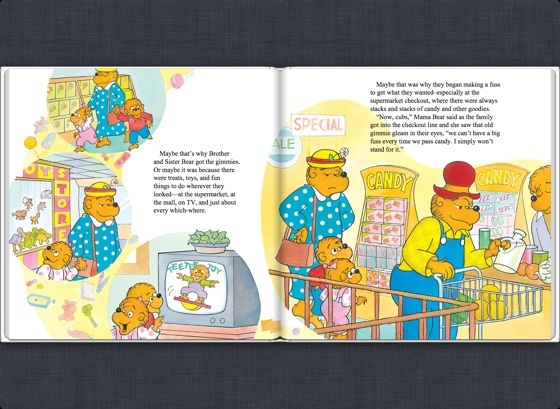 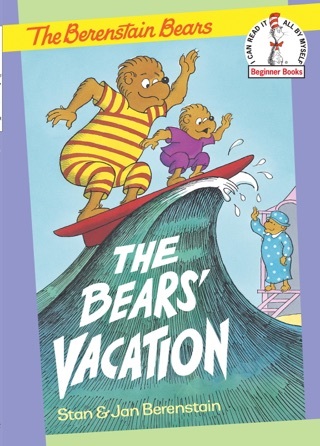 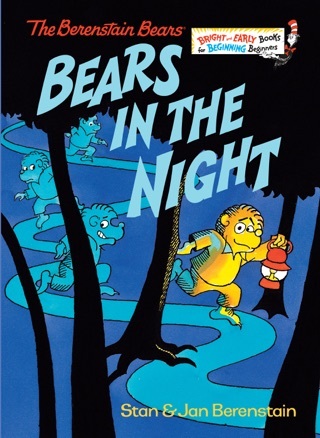 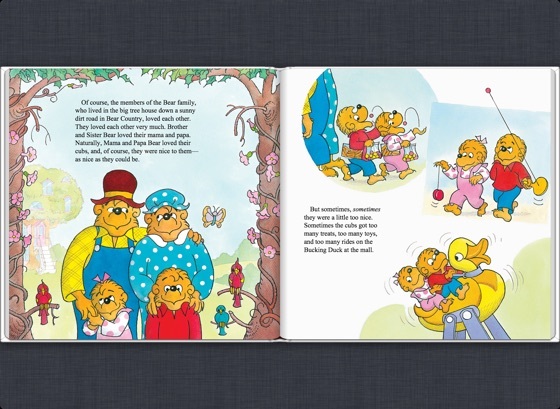 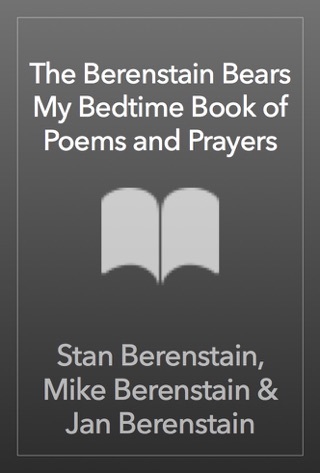 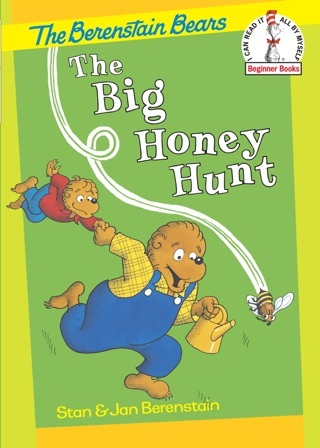 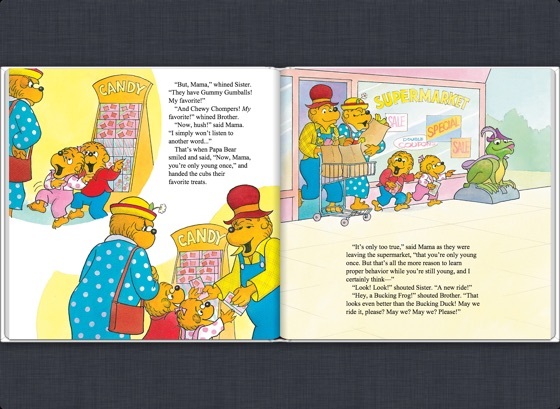 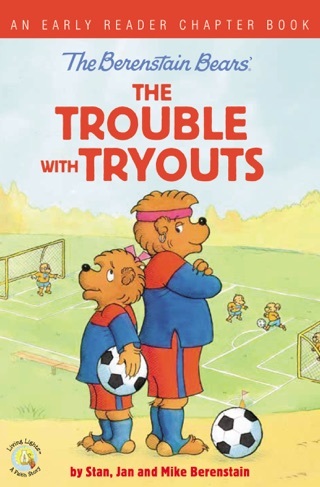 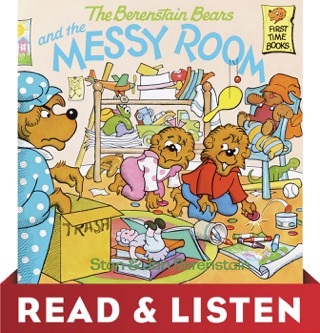 Read and listen along with the Berenstain Bears! 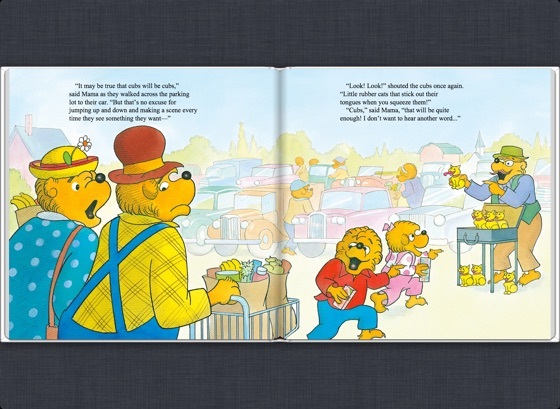 Brother and Sister Bear want everything in sight, and they throw tantrums when they don't get what they want. 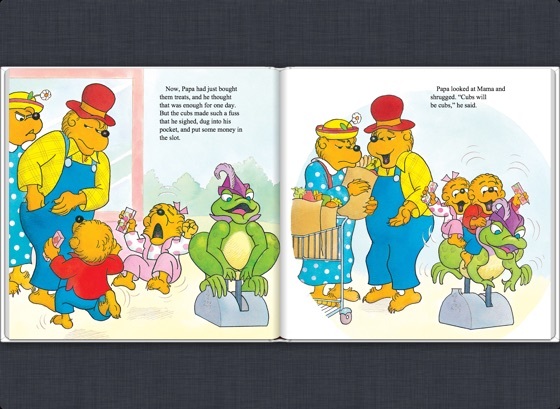 Wisely Mama and Papa deal with this childhood malady by teaching the cubs about the family budget and the importance of appreciating all that they have already. 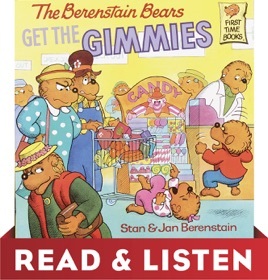 This ebook includes Read & Listen audio narration.